Provide your guests with extra conveniences such as slippers, dental kits, shave kits, loofahs, shower caps, make-up wipes, and so much more. By expanding your offering you are providing a truly luxurious experience that will make a lasting impression. We offer custom services for most products and can personalize any item to create a great marketing piece. 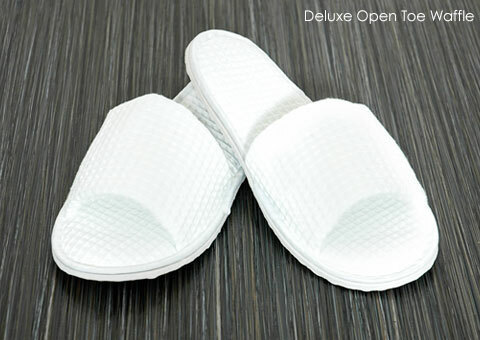 Hotel Slippers complete the luxury experience your guests have come to expect when visiting your property. With over 40 years of experience in the hotel industry RSA recognizes the importance of hotel slipper quality, comfort and style. 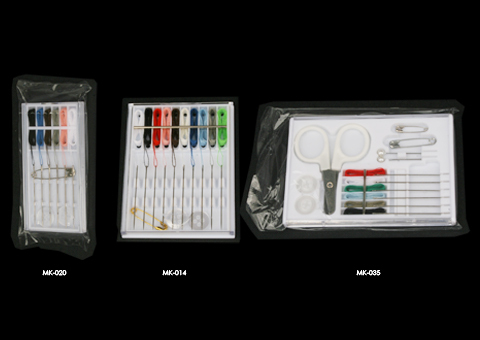 Create your own custom Dental Kit to enhance your brand and fulfill your guests needs. Choose from a variety of styles, including standard to slide out cartons. We also have a nice selection of quality toothbrushes that you can combine with a Colgate branded toothpaste to make a complete package. 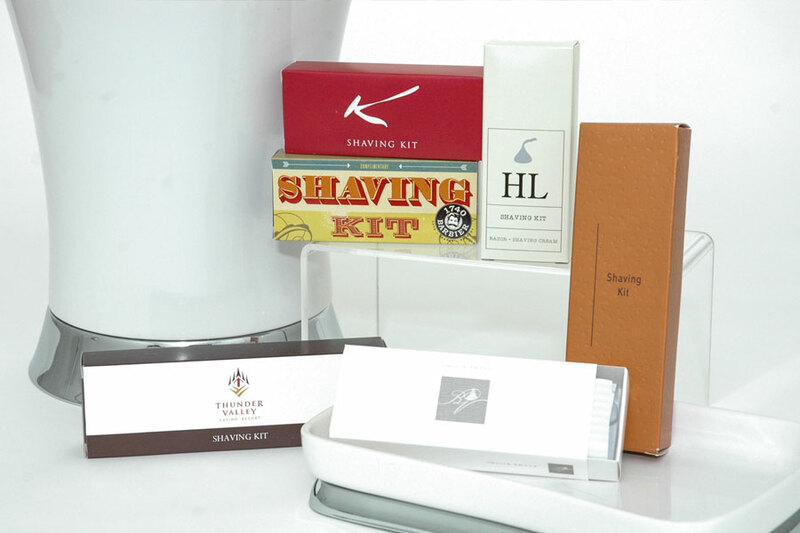 Create your own custom Shaving Kit to enhance your brand and fulfill your guests needs. 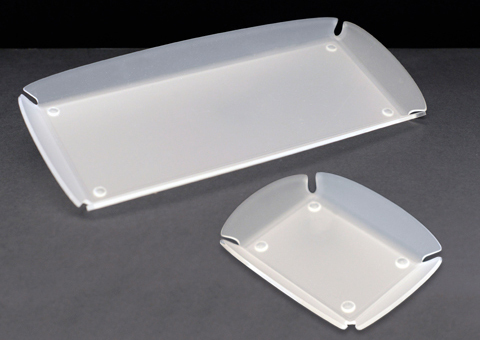 Choose from a variety of styles, including standard to slide out cartons. We also have a nice selection of quality razors that include stock options in addition to brand names, such as Schick and Gillette. Offer your guests a luxury pre-threaded sewing kit. Available in a variety of options from standard to deluxe and can be packaged in cartons, sachets, and more. Biodegradable shower caps contain an additive rendering them 100% biodegradable in a variety of conditions, including landfills.Choose from a variety of shower cap packaging options. 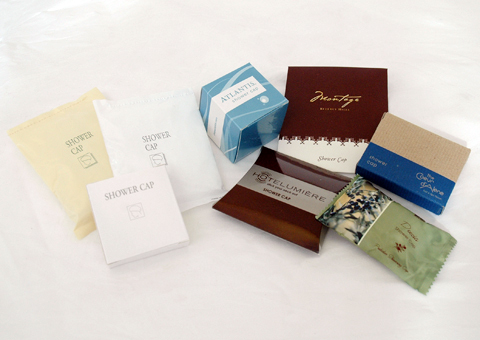 Varying from standard cartons, to sachets, pillow boxes, and recycled cartons. 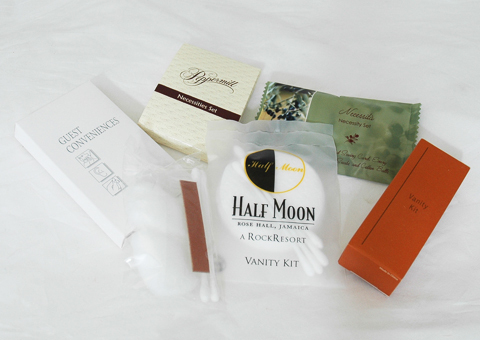 Our standard vanity kits include an emery board, two cotton swabs as well as two cotton balls. 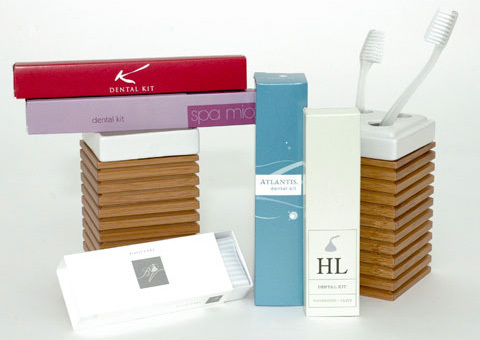 We also offer deluxe vanity kits for property’s who wish to offer their guests a wider variety of essentials. Packaging options include cartons, sachets, pouches and more. Offer your guests a truly unique necessity that will keep them looking fresh. 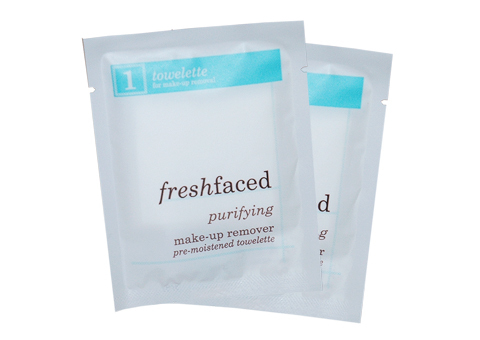 Our make-up remover towelette is a gentle formula that easily wipes away left behind dirt and make-up residue. 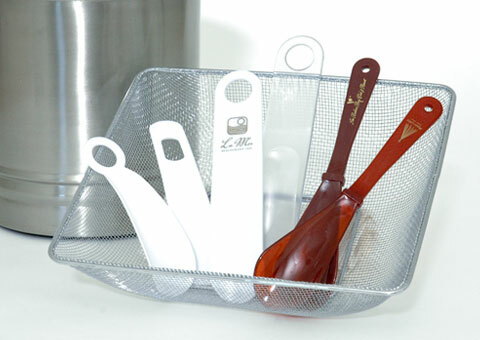 Enhance your amenities with one of our natural straw baskets or frosted clear crystal presentations. 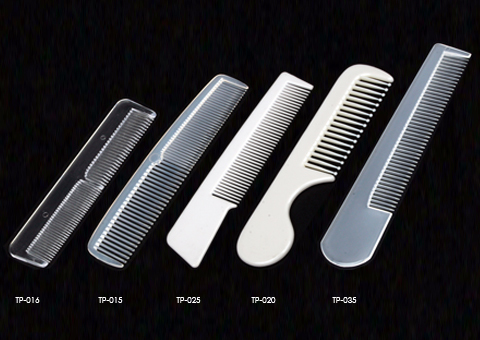 Give your guests the option of one our luxurious combs. Choose from a variety of materials including wood. 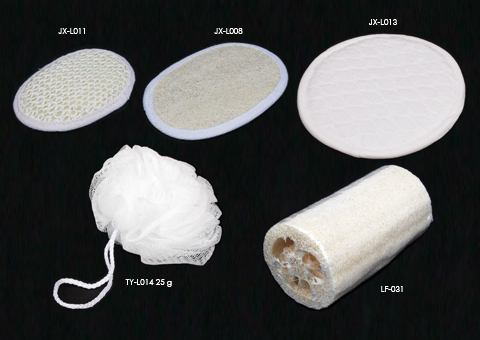 Enhance your guests’ bathing experience with one of our bath mitts or loofahs. We have a variety of styles and sizes to choose from. 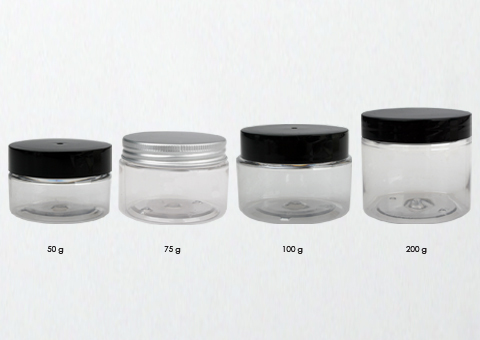 Available in a variety of sizes, cosmetics jars can be used for multiple purposes, such as lip balms, bath salts, bath caviars, lotions and more. 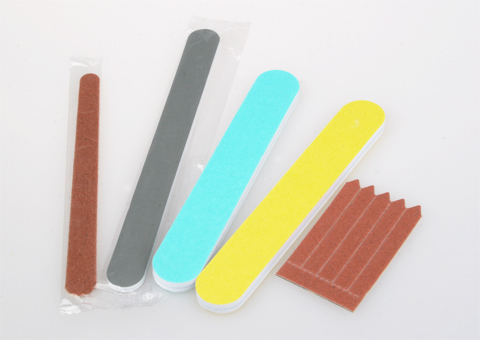 Offered in a variety of styles and lengths.Can be packaged within a vanity kit or separately in a carton or pouch. Shoe’s too tight? Offer your guests one of our shoe horns. Choose a stock color or customize with your brand name and logo. 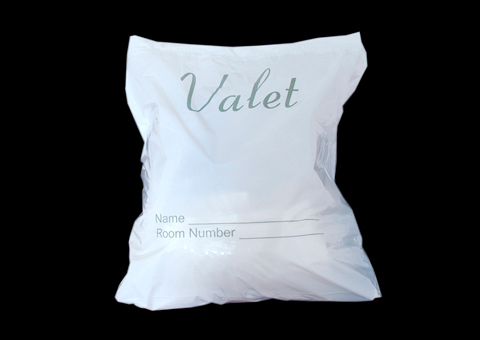 Give the convenience of a valet bag to your guests. Choose a material of your choice and either screen print or embroider your own custom logo! Available in Canvas, Vinyl, Fabric, and Nylex.